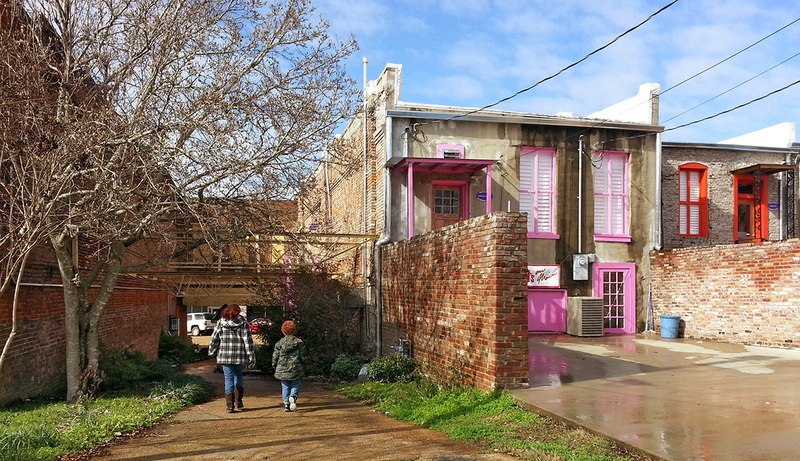 Tom’s on Main is the vision of owner Thomas Johnson, whose former market and gourmet lunch spot Yazoo Market earned notoriety through regional and national publications including Mississippi Magazine and Garden & Gun. 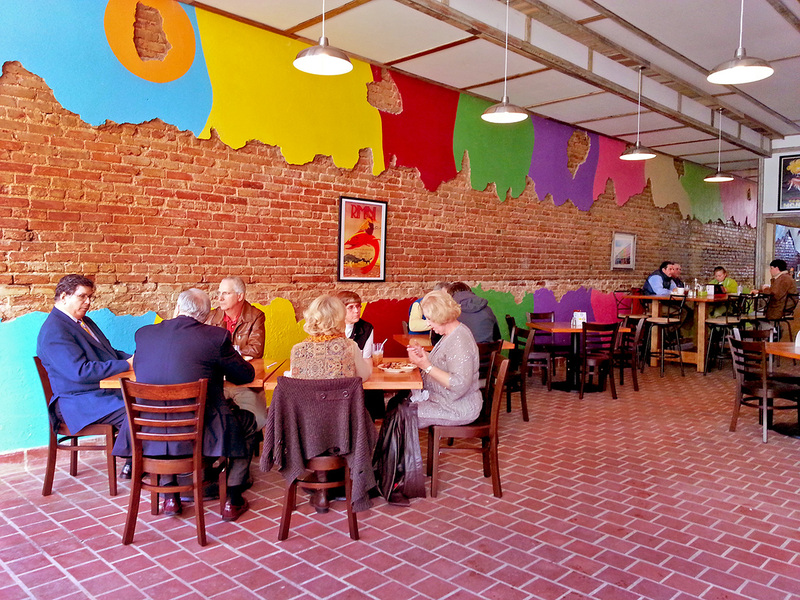 His new location on historic Main Street in Yazoo City still offers the same diverse lunch menu and daily lunch specials, with the addition of a spacious new dining area. Tom’s on Main is also open for dinner from 5 pm to 9 pm on Thursday, Friday and Saturday evenings. 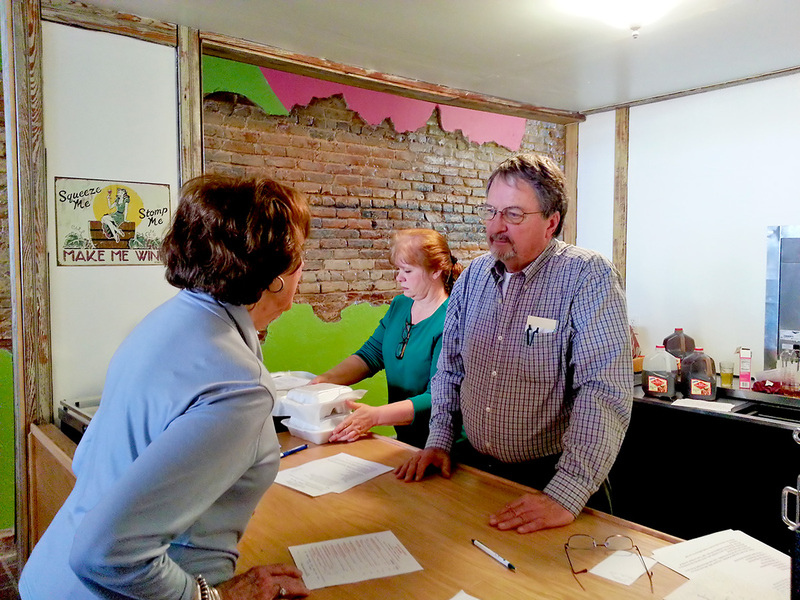 Since opening in January 2013, Tom’s on Main has been very popular. It’s a good idea to make reservations for your evening meals, and to call ahead to order your lunch plates. Of course, they’re still glad to see you, and will take good care of you, if you do just pop in. Tom’s on Main owner, Thomas Johnson, fielding lunch orders at the counter. Additional parking available between Washington Street and Main Street. A beautiful walkway leads to the front door on Main Street. Wonderful experience our first time dining at Tom’s. The food could not have been better. The mussels were absolutely delicious and the melt in your mouth filet was cooked perfectly. 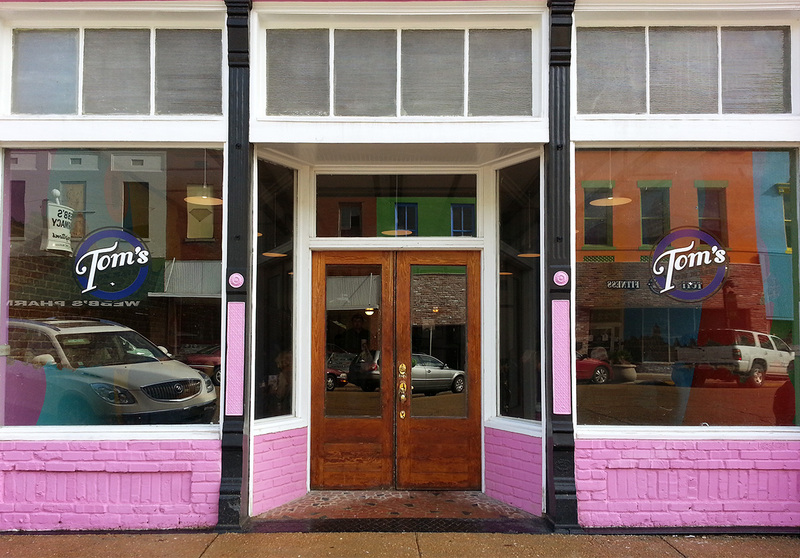 We are so happy to finally have a restaurant like Tom’s in Yazoo City. The only thing I would like to see added would be to have some music playing in the background while we dined. Cannot go to YAZOO without stopping at Tom,s. The cheesburgers are unique and delicious. The meue is varied and has everything you may want from po-boys, to steaks. Try it , you will love it. I love the friendly faces plus the location is great for lunch. The BURGERS are great -fixed the way you like it!